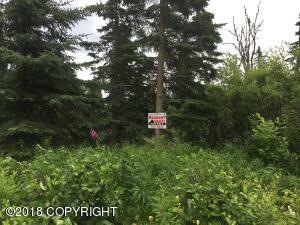 DESCRIPTION: Enjoy the sounds of the creek running along the east side of the property. Great cabin site with lots of privacy at the end of the road. Two Additional lots also listed separately. DRIVING DIRECTIONS: South on Sterling Hwy towards Clam Gulch. Just after Mile Post 120 turn right on Jellyfish Ave. Take the left onto Steamer Street and lot will be on left.